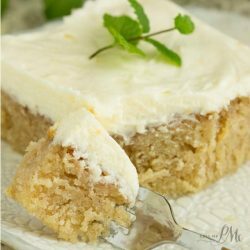 Ruby Red Grapefruit Sheet Cake with Grapefruit Cream Cheese Frosting is tender, moist, sweet, and tart. If you like citrus and grapefruit, this flavorful combination is sure to satisfy! The perfect breakfast…er, because grapefruit is great for breakfast, am I right? This cake is wonderfully dense and moist. The batter is very wet resulting in an almost brownie like cake. It has a delightful citrus flavor that is clearly grapefruit. There’s no mistaking it for orange, lemon, or lime. It has a unique, mild grapefruit flavor. It’s actually a refreshing cake flavor that you grow to like more and more with every bite! 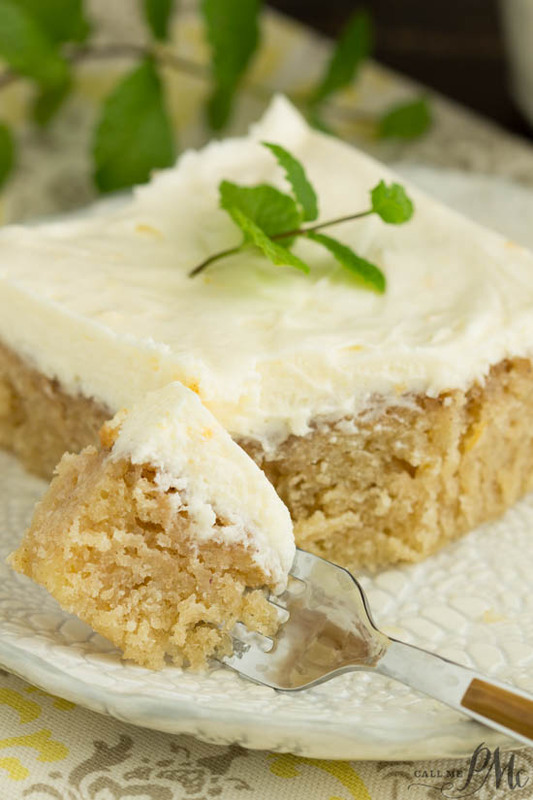 I smothered this cake in a smooth cream cheese frosting that has a kiss of grapefruit flavor. 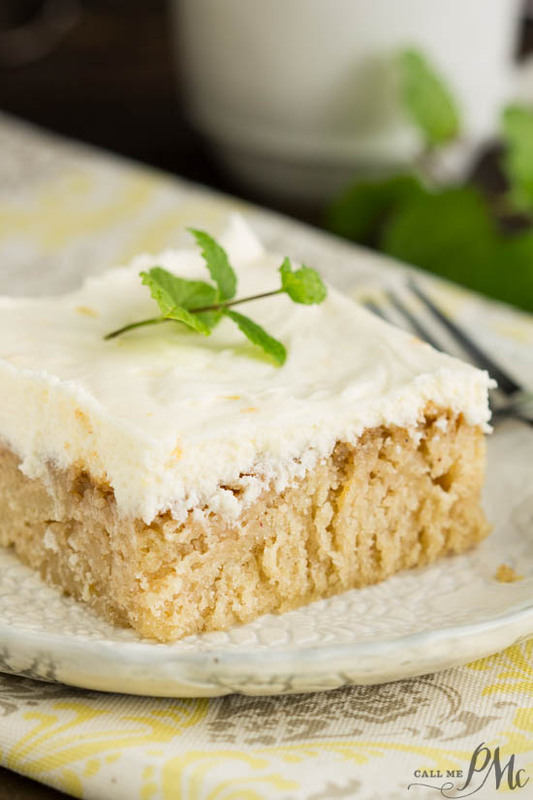 I used a basic Cream Cheese Frosting and added one tablespoon grapefruit zest to it. However, if you think this is too much grapefruit, you may choose to frost simply with the cream cheese frosting. You really can’t beat the classic! Fresh grapefruit is available to me all year, so I consider this a year-round dessert. 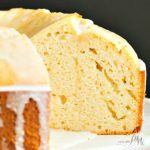 It makes a memorable and pretty cake for birthday celebrations as well as potlucks or entertaining. I recommend using real butter and not margarine. You can substitute sour cream or Greek yogurt for the buttermilk. You’ll use 1/2 cup for substitutions. Additionally, you can use a plain cream cheese frosting, like my Best Cream Cheese Frosting, if you’re concerned with grapefruit overload. 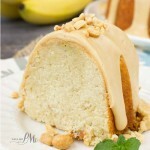 You may also consider adding 1 cup chopped pecans, walnuts, or almonds to the cake batter. 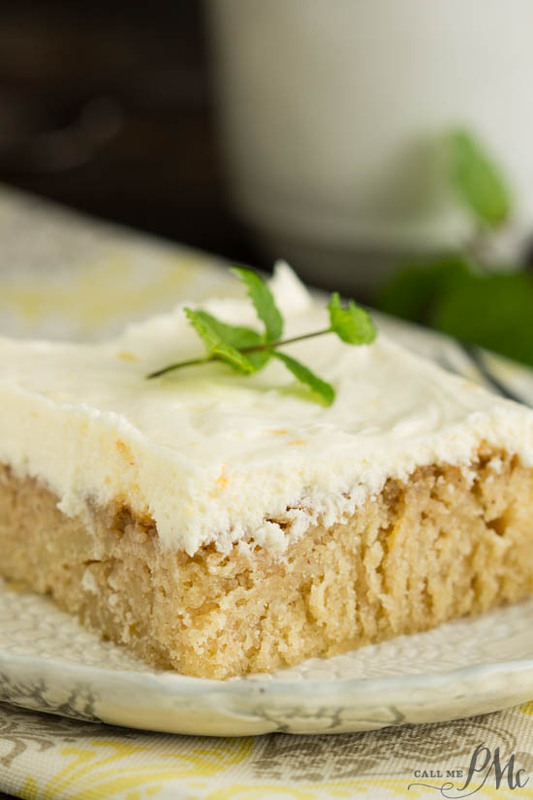 Ruby Red Grapefruit Sheet Cake with Grapefruit Cream Cheese Frosting is a wonderfully dense, moist cake with a unique grapefruit flavor. 1 ruby red grapefruit 3 tablespoon zest, divided, and 1/2 cup juice from grapefruit. 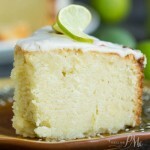 You will use 2 tablespoons zest in the cake and 1 tablespoon in the frosting. Spray a 9x13 inch sheet pan with non-stick spray or spread a thin layer of vegetable shortening inside the pan. Stir together the melted butter, 2 tablespoons grapefruit zest, and water. In another bowl, combine flour, sugar, baking soda, salt, and cinnamon. Whisk to combine. Add buttermilk, 1/2 cup grapefruit juice, eggs, extract, and butter mixture. Pour batter into the prepared 9x13 inch pan. Bake 25 to 32 minutes or until wooden pick inserted in the center comes out clean. Cool 1 hour before frosting. In the bowl of a mixture, combine cream cheese and butter until light and fluffy. When sugar is incorporated, add 1 tablespoon grapefruit zest. Spread evenly over cool cake. 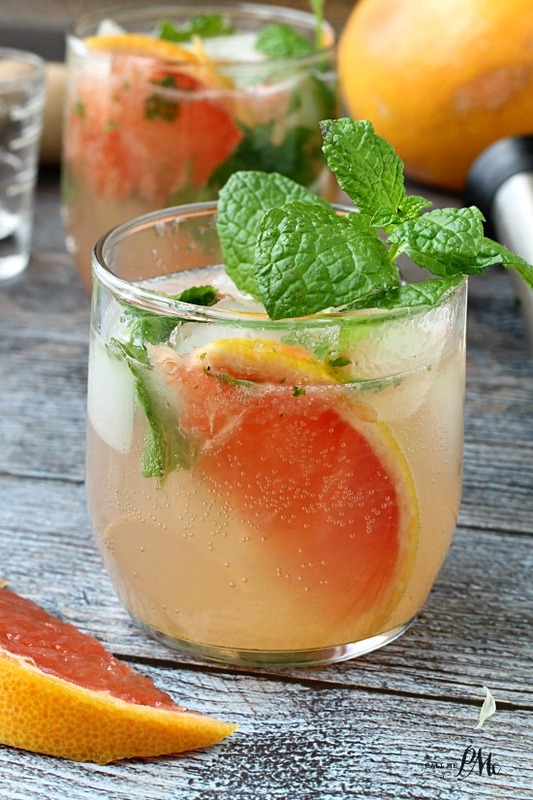 You may also like my Grapefruit Mojito recipe! The ingredient list says 1/2 cup grapefruit juice and then the instructions mentions 2T in the cake batter. Does the rest go elsewhere? Thank you for your quick reply, I look forward to trying this! 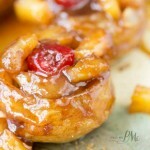 I totally agree a breakfast dessert with a healthy kick to start the day! This really sounds interesting. 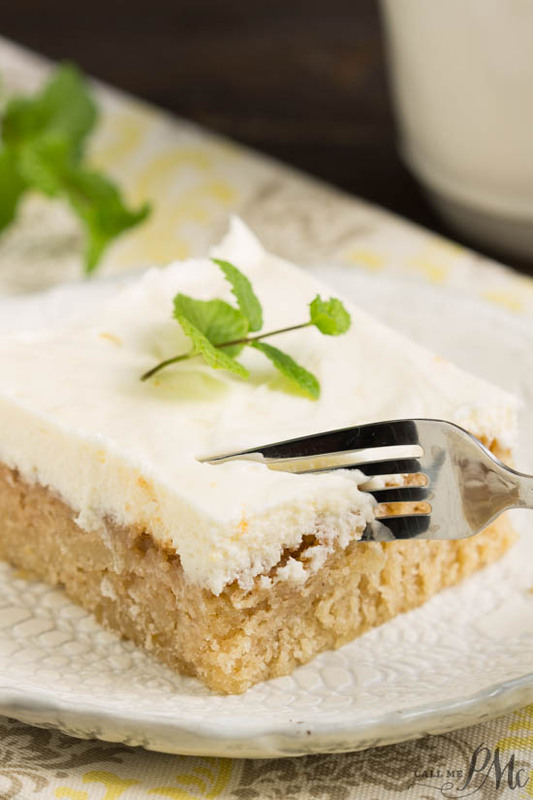 Everyone would be surprised to find grapefruit it their newest favorite cake! Thanks for sharing, Paula.